Tombrock Corporation was founded in 1926 as White Tower Management Corporation. 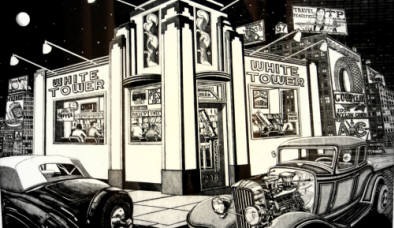 White Tower Management owned and operated as many as 230 White Tower and other restaurants at its peak in the 1950s. In 1970, White Tower Management Corporation changed its name to Tombrock Corporation.